Paul D. Loprinzi, Kevin E. Finn, Susan A. Harrington, Hyo Lee, Michael W. Beets, Bradley J. Cardinal. Background: The purpose of this study was to examine the association between accelerometer-assessed physical activity behavior and a variety of self-reported sleeping parameters in a sample of U.S. adolescents ages 16 and 17. Methods: Data from the 2005-2006 National Health and Nutrition Examination Survey (NHANES) was used for the study, with analyses performed in 2012. At the mobile examination center, participants were asked to wear an ActiGraph 7164 accelerometer on the right hip for 7 days following their examination. 23 questions on sleep were asked during the household interview. 293 adolescents between 16 and 17 years of age with sleeping data and sufficient accelerometry data were included in the analyses. Results: After controlling for household income and race-ethnicity, a 1-minute increase in moderate-to-vigorous physical activity was associated with a 44 percent greater odds of having no difficulty remembering when tired (OR: 1.44, 95% CI: 1.06-1.96, p = 0.02). Physical activity was not associated with the other evaluated sleeping-related variables. Discussion: In adolescents, accelerometer-assessed physical activity was, among the sleeping-related parameters, associated with difficulty remembering when tired. Future studies are needed to confirm this finding and to determine the extent to which physical activity may improve memory when tired among adolescents. 5. National Sleep Foundation (2006). Sleep in Americal poll. Washington, D.C.
6. National Sleep Foundation (2011). How much sleep do we really need? Retrieved from: http://www.sleepfoundation.org/article/how-sleep-works/how-much-sleep-do-we-really-need. 19. Loprinzi PD, Loprinzi KL, Cardinal BJ. The relationship between physical activity and sleep among pregnant women. Mental Health and Physical Activity. In Press. 24. Gaina A, Sekine M, Hamanishi S, et al. Daytime sleepiness and associated factors in Japanese school children. J Pediatr. 2007;151:518-522, 522 e511-514. 37. National Health and Nutrition Examination Survey. Anthropometry Procedures Manual. 2000. Available at: http://www.cdc.gov/nchs/data/nhanes/bm.pdf. 42. U.S. Department of Health and Human Services. 2008 Physical Activity Guidelines for Americans. October 2008. [online] http://www.health.gov/paguidelines/. Jornal de Pediatria 2017; (): . Jornal de Pediatria (VersÃ£o em PortuguÃªs) 2017; 93(6): 560.
International Journal of Cardiology 2016; 206(): 82. Preventive Medicine Reports 2015; 2(): 927. J Diabetes Metab Disord 2015; 14(1): . 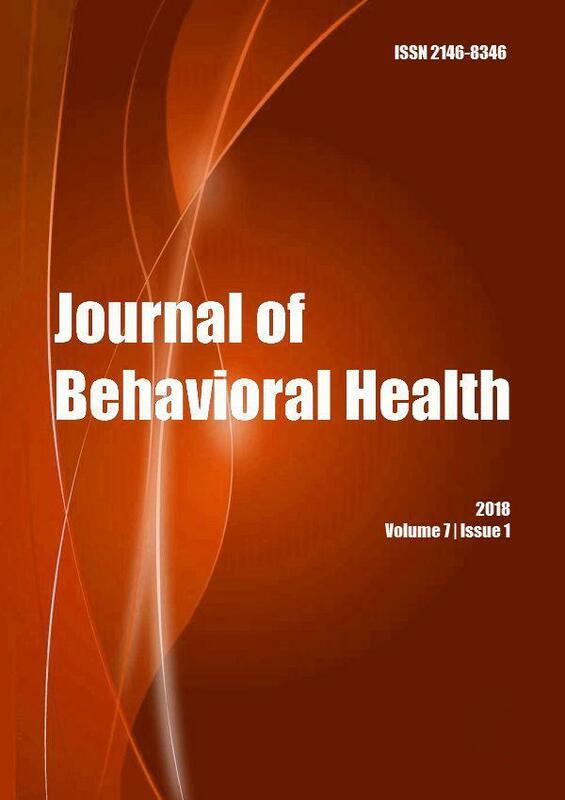 Journal of Behavioral Health 2014; (): 1.